A little late in posting this but still looking and sounding fresh is the new CD from Mais Um Discos. 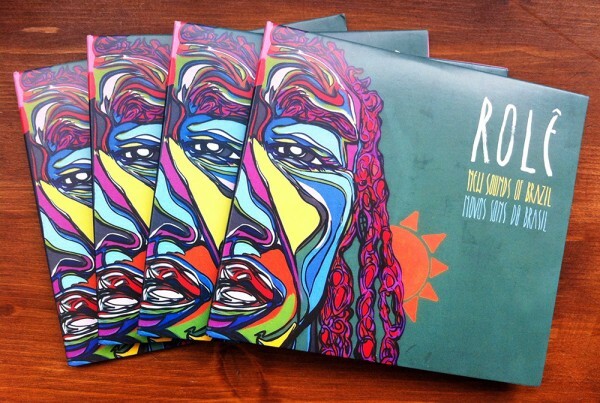 UK-based Brazilian music label Mais Um Discos asked me to design their latest music compilation which was released just in time for the world cup. 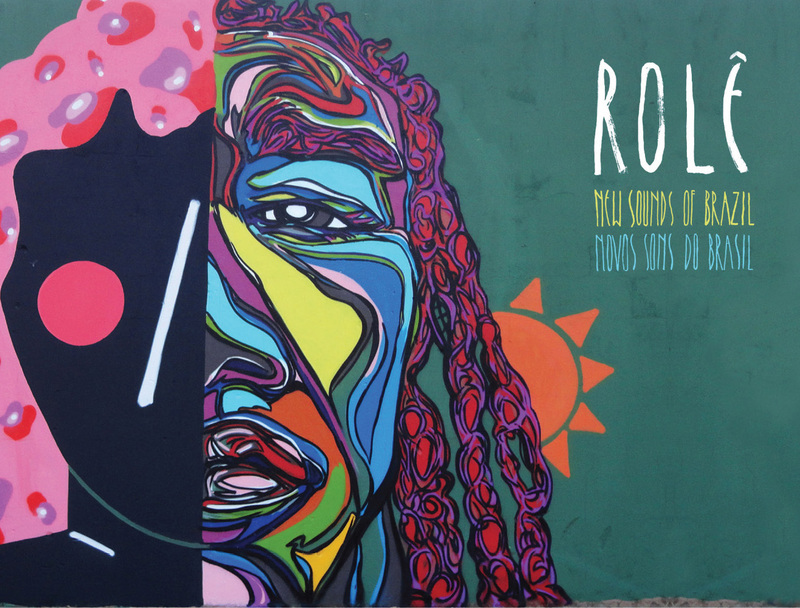 As on a previous job we decided to work with a Brazilian Street artist for the main image and in this case it was the wonderful Danilo Omwisye (Zéh Palito). 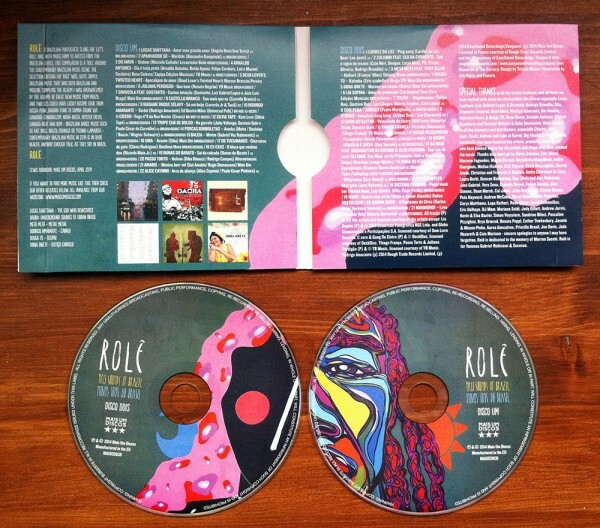 More about the CD – rolê translates as ‘let’s roll’ in Brazilian Portuguese and Mais Um Discos’ label head Lewis Robinson ‘rolled’ around ten Brazilian states to pull together 43 tracks that represent some of the most exciting artists and micro-scenes in Brazil now. To listen or buy the music – link here!